REALESTS NCAA College Michigan Football Basketball Rich Rodriguez Lil Wayne DMX: JESSE VENTURA, AL FRANKEN? WHO'S NEXT? Update: Flip the script. Apparently Franken has lost by a mere 571 votes. 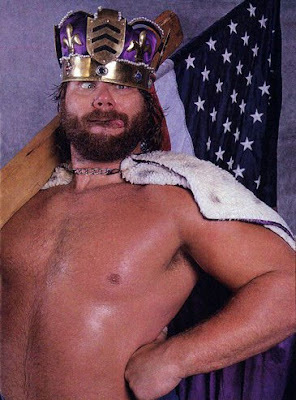 We still like Hacksaw's chances in 2012.